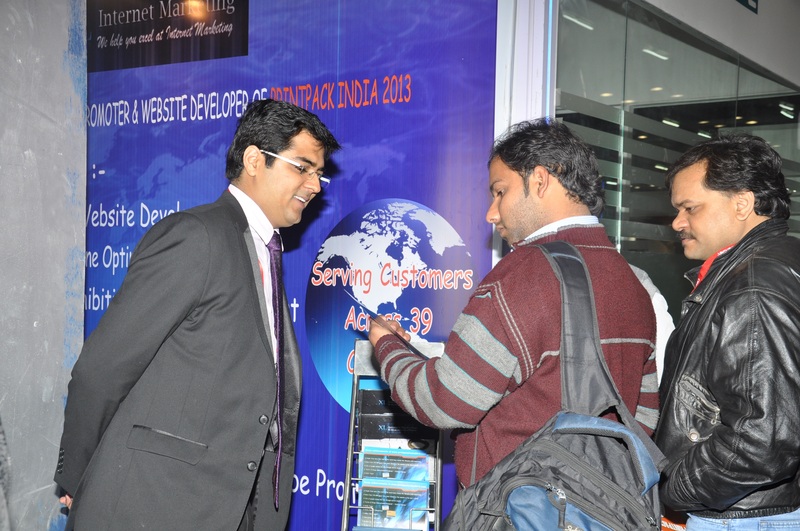 Recently our company Participated in the India’s Biggest Printing and Packaging Exhibition i.e PrintPack India 2013 . 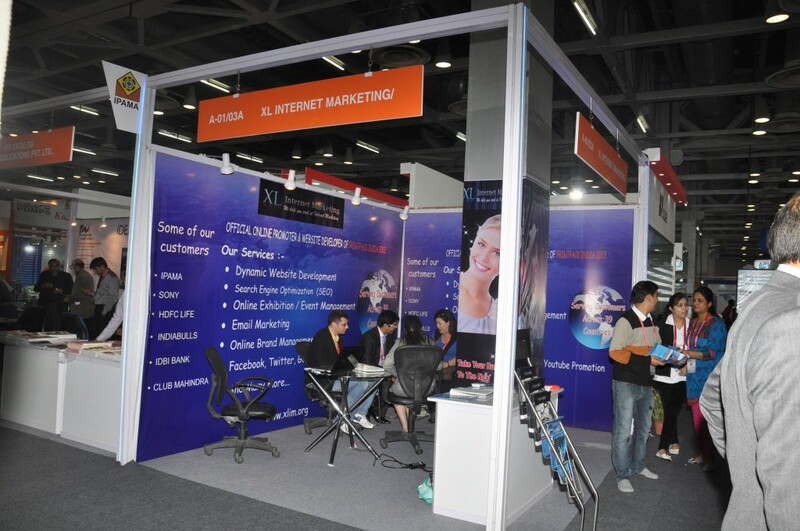 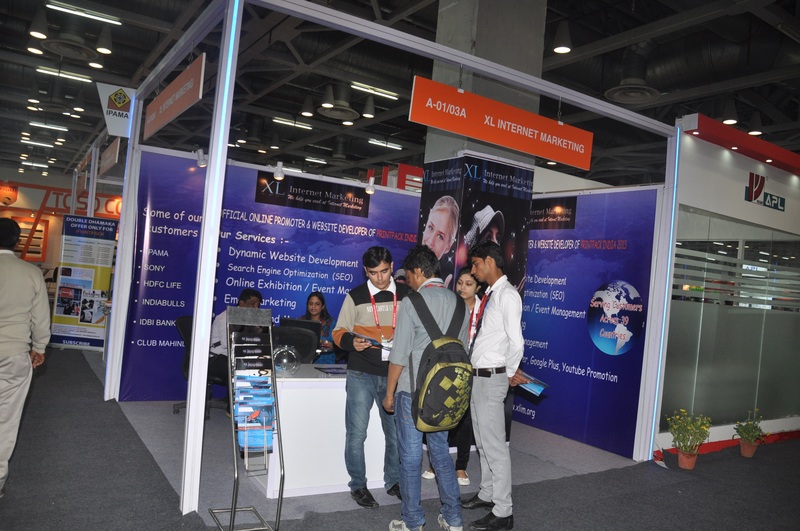 We booked a stall of 12 sq mtrs in the exhibition and made the visitors aware of the need of Internet Marketing in todays world. 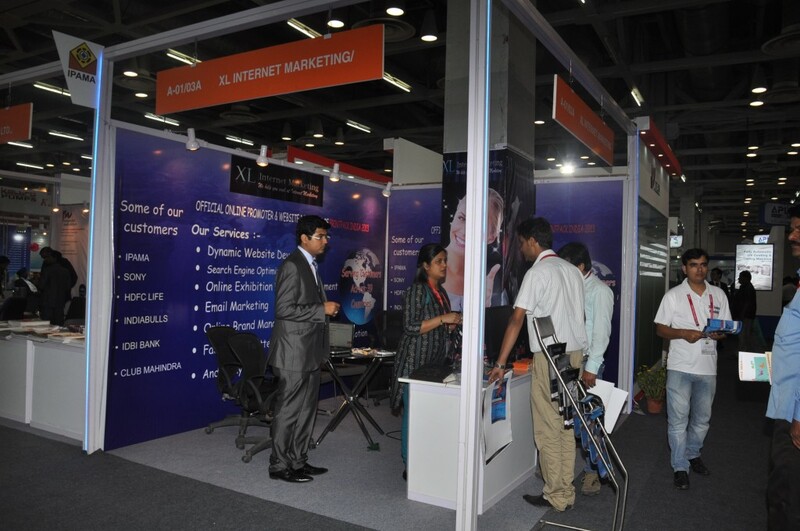 Here are some glimpses for you to be an audience to our participation in the Exhibition.